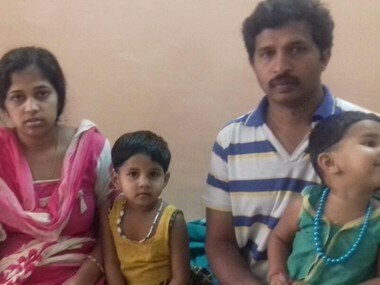 The tug of war between the Communist Party of India (Marxist) and the CPI, the two senior partners of Kerala’s ruling Left Democratic Front (LDF), has taken a new turn with the latter offering protection to a Dalit family thrown out of their home, allegedly by CPM workers this week. 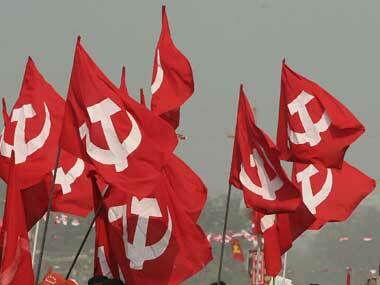 The rift between the Communist Party of India (Marxist) and Communist Party of India (CPI), its number two partner in Kerala’s ruling Left Democratic Front (LDF) over land encroachments has escalated into direct confrontation with both parties taking to the streets. 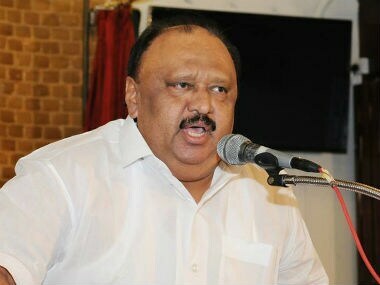 Kerala NCP leader Thomas Chandy resigned from the Pinarayi Vijayan Cabinet on Wednesday following corupption charges against him. 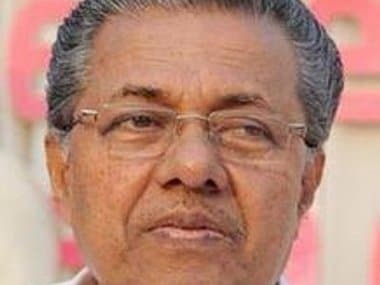 Kerala chief minister Pinarayi Vijayan on Wednesday said that there was "no need to speculate" on Transport Minister Thomas Chandy's resignation. 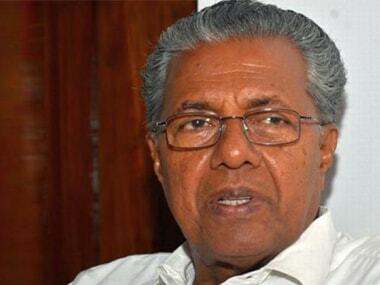 Kerala chief minister Pinarayi Vijayan will take a call on the resignation of Transport Minister Thomas Chandy.